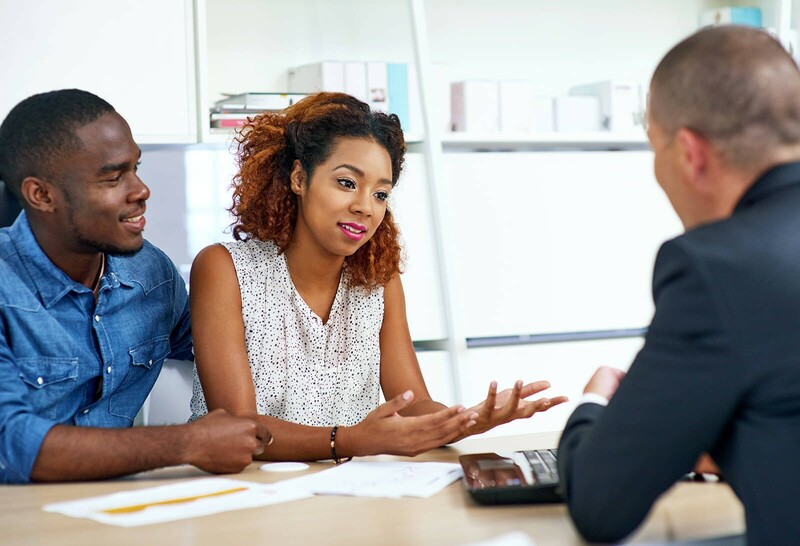 Walden Savings Bank knows you want banking products and services that make saving money, paying bills, borrowing money and managing your lifestyle easy and efficient, so we’ve made sure you have access to all your banking needs. Our bankers are here to help you make the right personal banking choices. 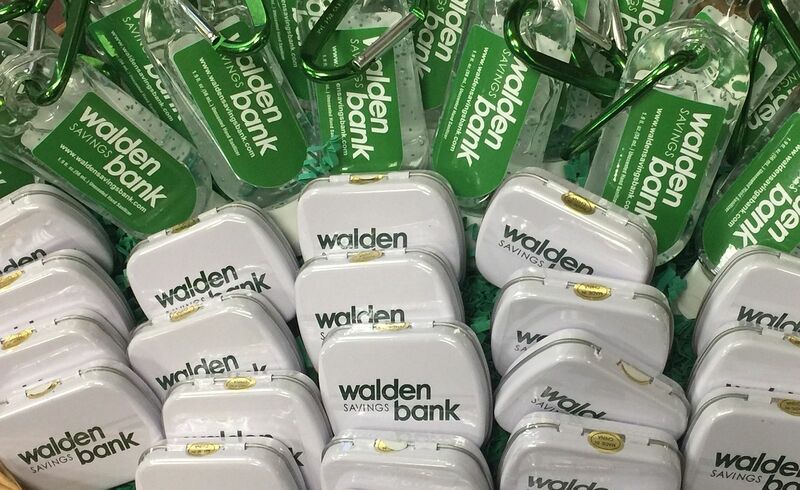 Walden Savings Bank Personal Banking. Welcome to financial success. 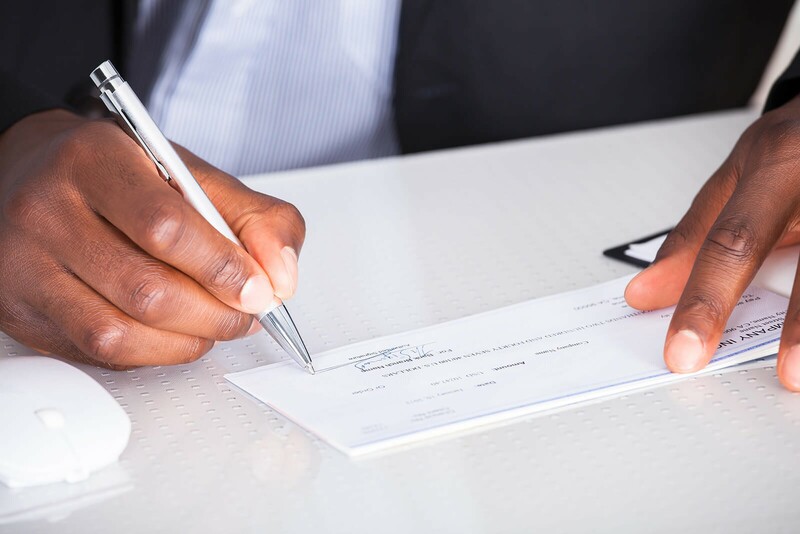 If you're looking for an affordable checking account, then Walden Savings Bank is the place for you. No matter what you are saving for, we have the tools to get you there. 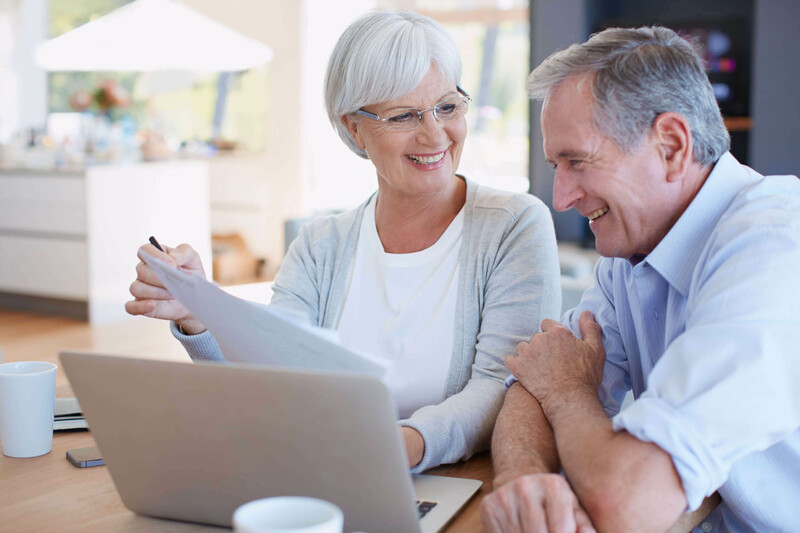 It's never too soon to plan for your retirement. Let us help you build the future you've been dreaming of. 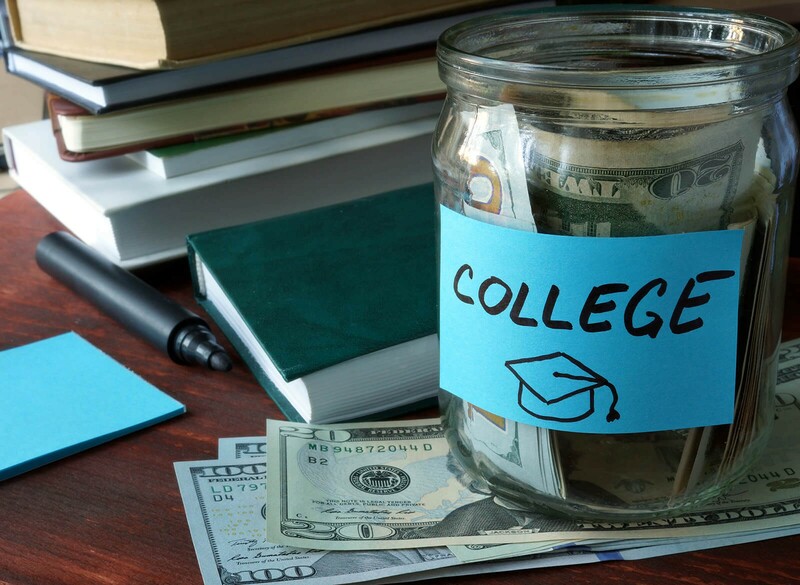 We have a variety of loans for just about any need you may have. We are pleased to partner with LifeLock, a leading identity theft product. WSB customers enjoy a special discount too! Foreign Currency Exchange is available through our partners at Travelex, one of the most trusted exchange service companies in the world. We have just the right card for you with a suite of world class rewards. From coin counting machines to instant issue debit cards, we're here when you need us.